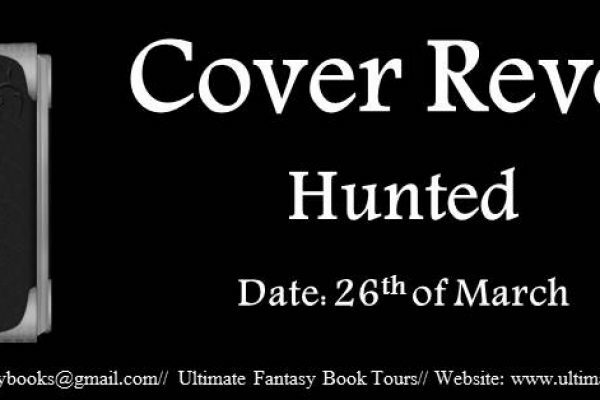 "Hunted #2 ~ Cover Reveal is today. Join us for the Reveal & more! https://hdtk.co/TH35h"